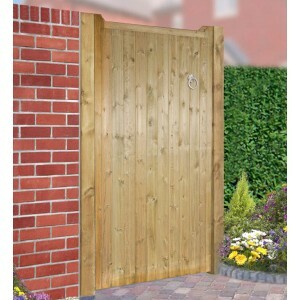 Available to buy with the Drayton range of gates is this 10cm square post, made from smooth sawn Scandinavian Redwood that has had the same pressure treatment as the gate, to preserve the timber for a long maintenance free life. 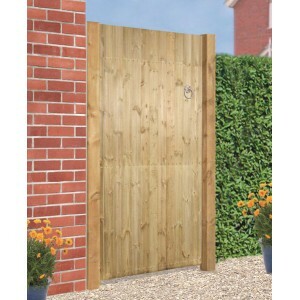 The 180cm long post is the same height as the standard Drayton gate and is therefore ideal for wall mounting. 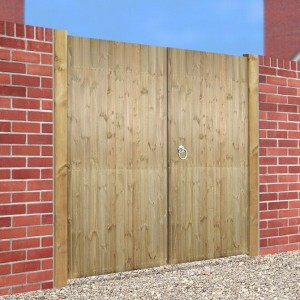 The 240cm long post is designed to be concreted into the ground and recommended for use with the Drayton gates up to the standard height of 180cm. 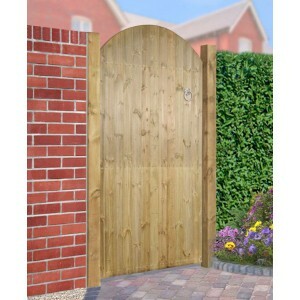 The 260cm long post is designed to be concreted into the ground and recommended for use with made to measure Drayton gates over 180cm tall. Wall-Mount: A Drayton Post can be fixed to a brick wall using frame fixing screws or masonry bolts (not supplied). When wall mounting a post, make sure you leave a small gap between the ground and the bottom of the post to avoid trapping moisture. This will help to extend the life of your post. Concrete-In: When burying a Drayton Post into the ground, the hole should be approximately 30cm in diameter and 80cm deep. 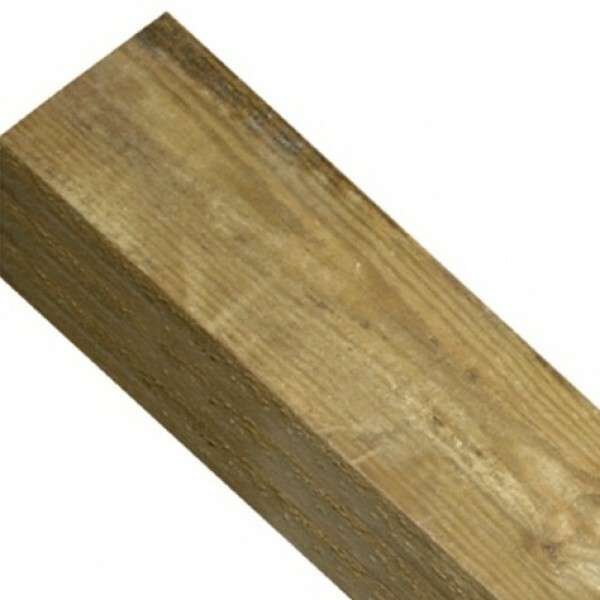 If the post is too long, either increase the depth of the hole or cut off any excess from the bottom of the post before installation and seal with a preservative. Once you have dug your hole, fill with 20cm of gravel to aid drainage and extend the life of the post. Sit the post on the gravel and fill the remaining hole with concrete. Use a spirit level to make sure your post stays vertical as you fill with concrete. Check the drying time of the concrete you have chosen to use and do not hang the gate until it has hardened, usually 24 hours or more after pouring.